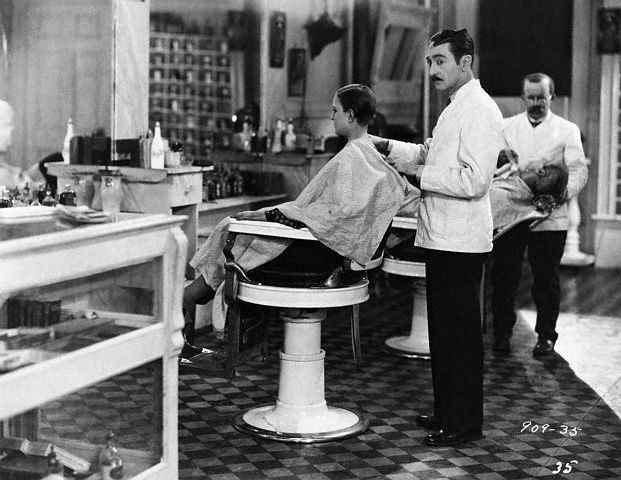 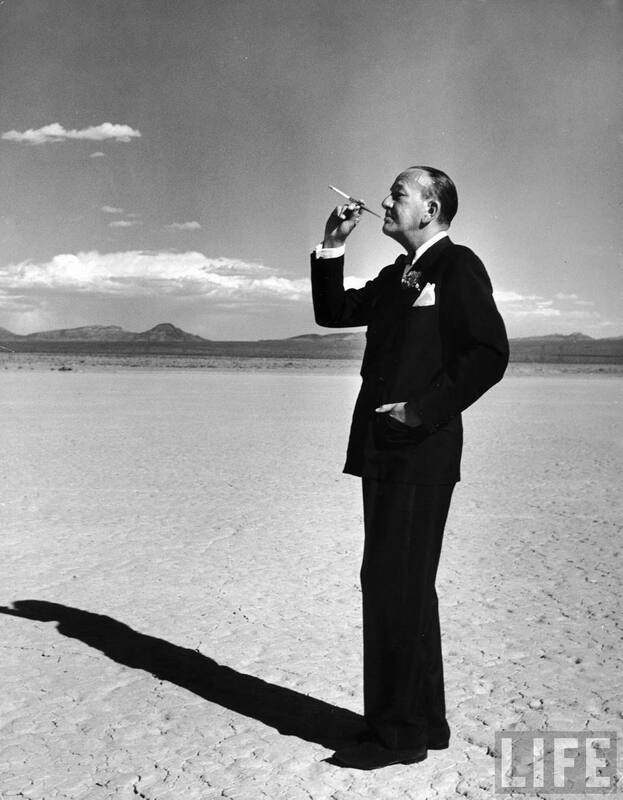 Unemployment-- Fueled by a drop in unfulfilled orders for durable goods and a declining demand for commodities and other raw materials, the recession of 1958 forced over five million people — nearly 7% of the labor force — out of work. 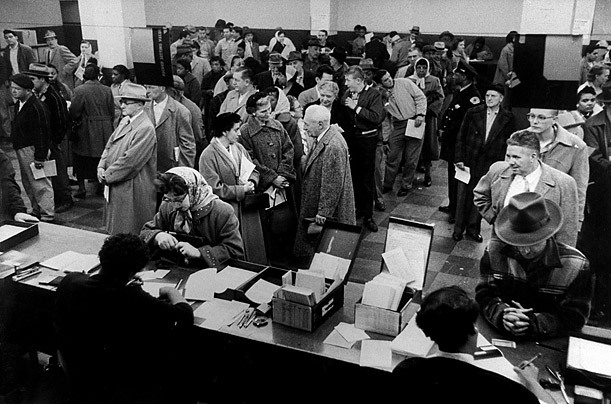 In the photo above, Illinois residents line up at an unemployment office in Chicago. 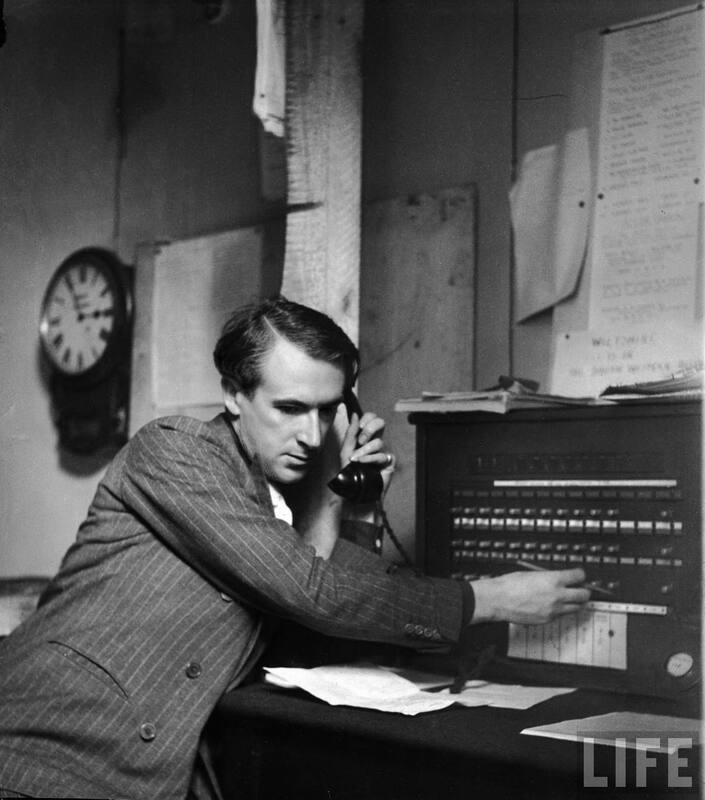 Voter's Fears-- As the nation grew anxious, Congressmen used a recess to return to their districts to sound out their constituents on their concerns. 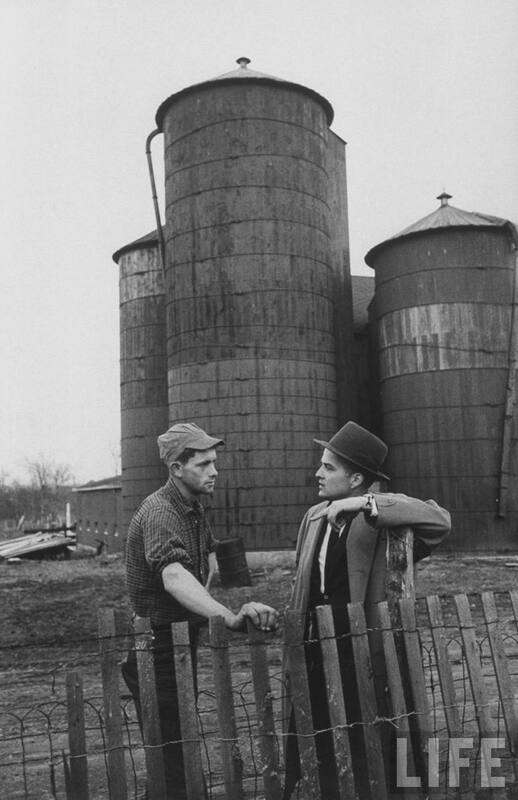 Life photographer Walter Sanders traveled with Representative Edwin H. May, Jr. as he met with farmers in Connecticut. 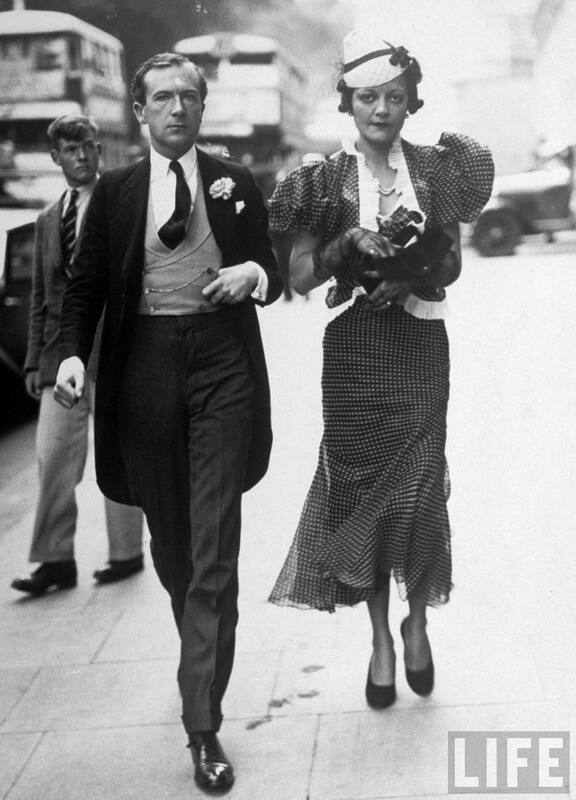 Seed Money-- The Life team found that many merchants tried to take matters into their own hands. 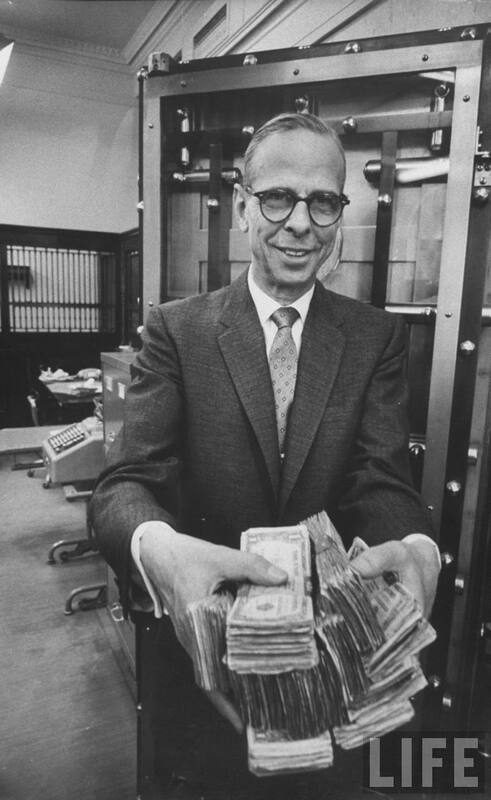 A Hampton, Iowa banker named Dana Bramwell distributed $1,100 in bonuses (represented by the clutch of $1 bills he holds in this photo) to his employees, with the stipulation that they spend it on nonessential items. 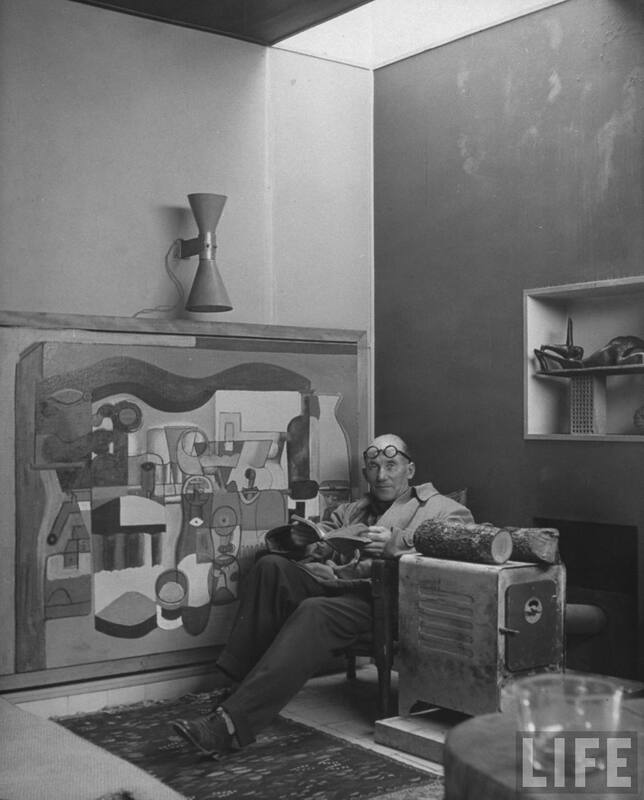 Architect Le Corbusier sitting in chair & holding book in hands-- Paris France 1965. 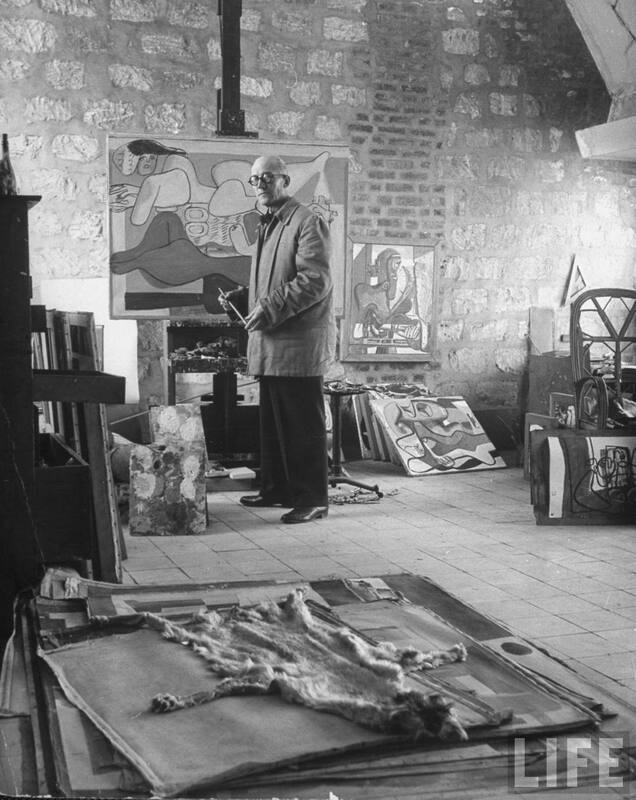 Architect Le Corbusier working on project for French ministry of reconstruction in his Paris atelier-- Paris, France 1965. 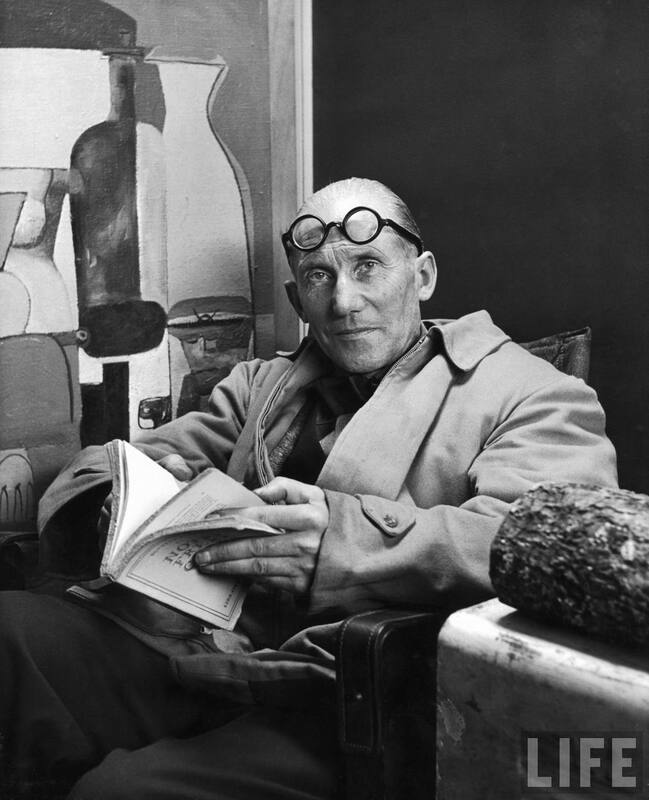 Architect Le Corbusier sitting in chair with book in hands, glasses perched on his forehead-- Paris, France 1965. 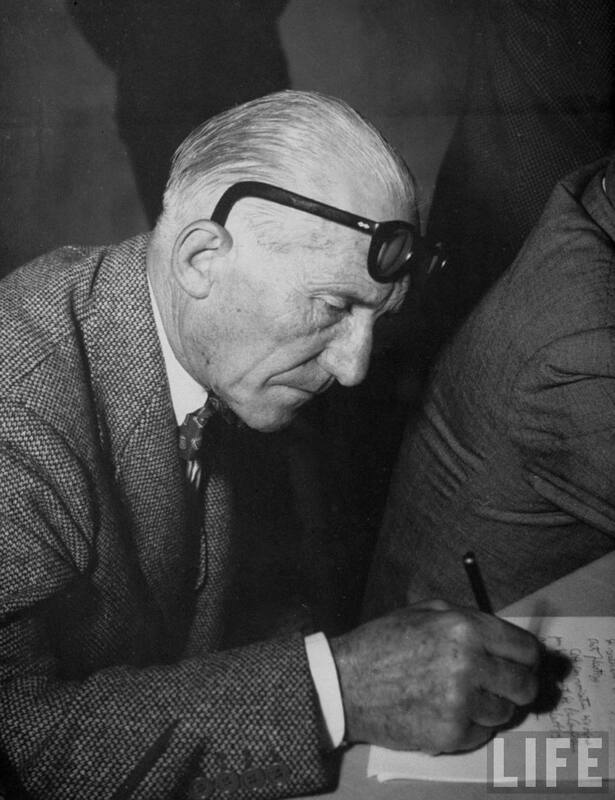 Swiss architect Le Corbusier leaning down to write w. his glasses pushed back on his forehead-- Venice, Italy 1952. 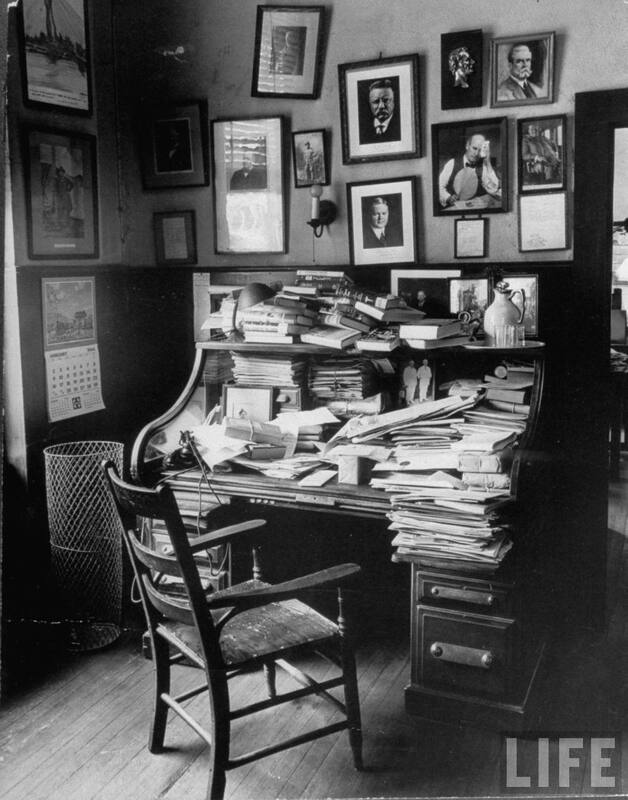 William Allen White's old roll-top desk heaped high with books, papers, packages and a rickety chair-- Empoira, KS 1944. 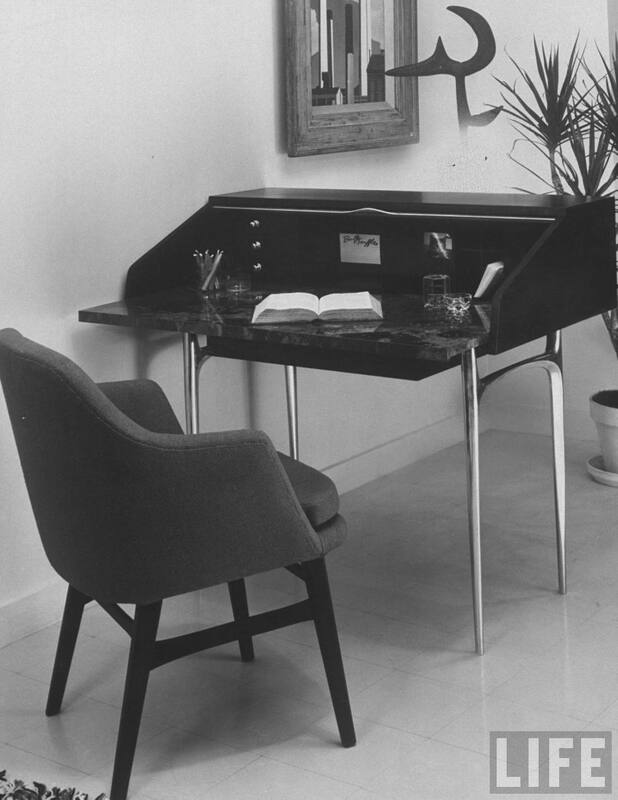 Desk designed by industrial designer Donald Deskey-- 1958. 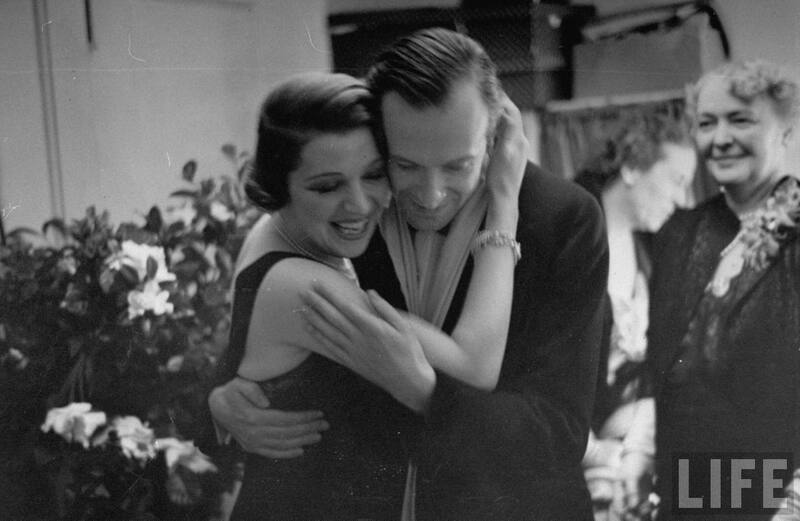 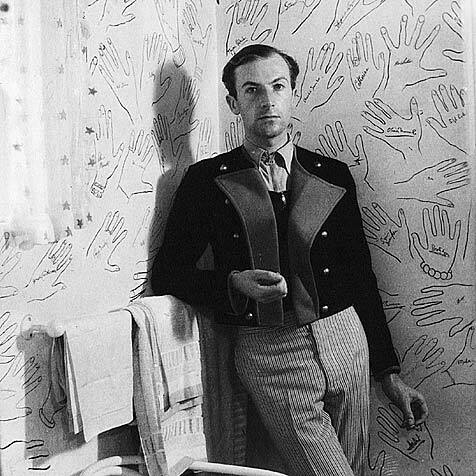 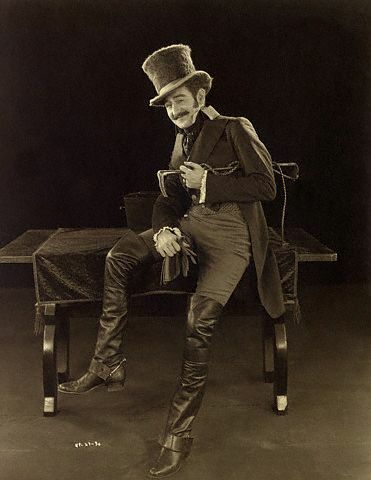 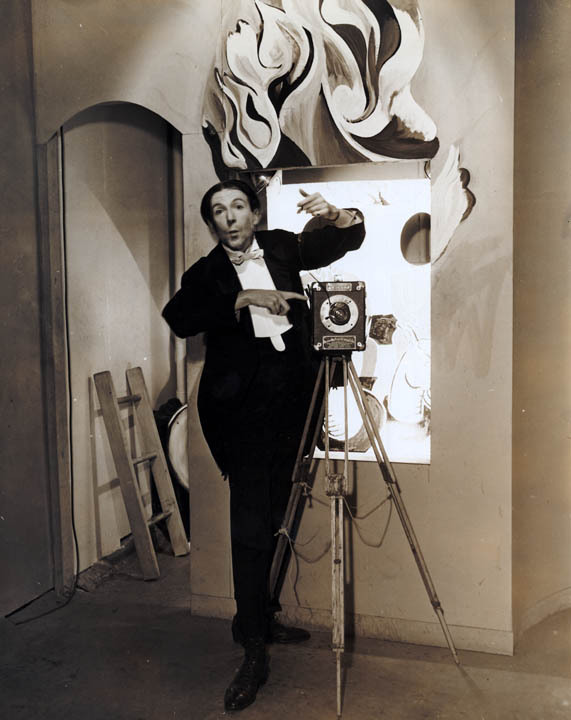 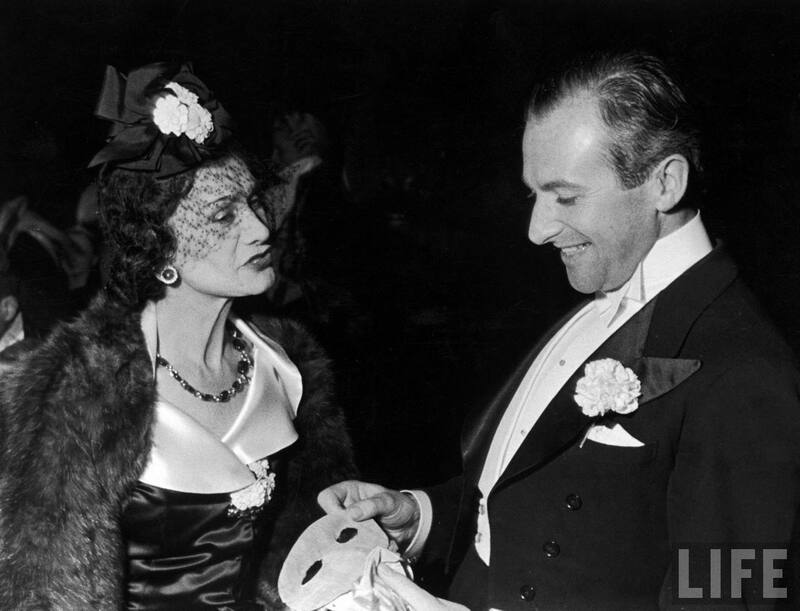 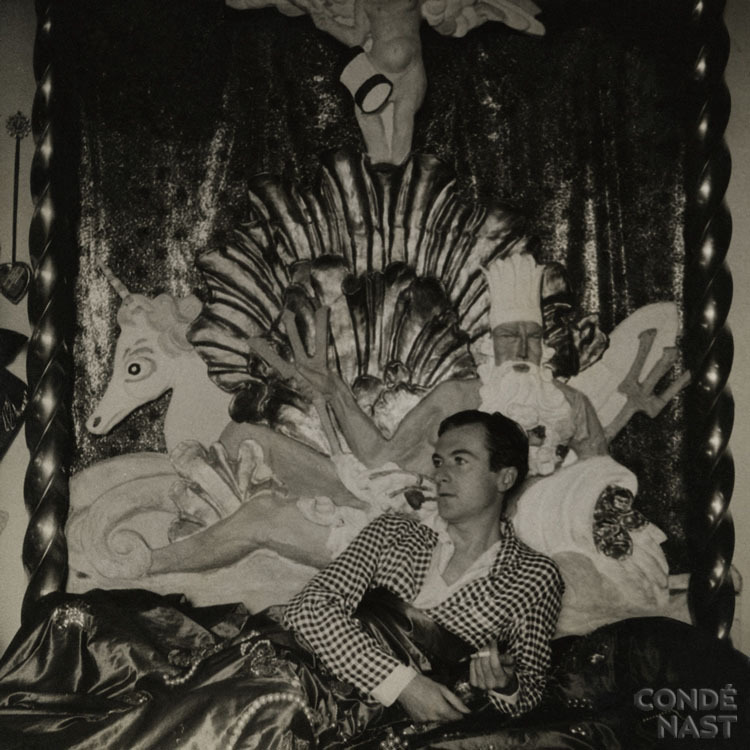 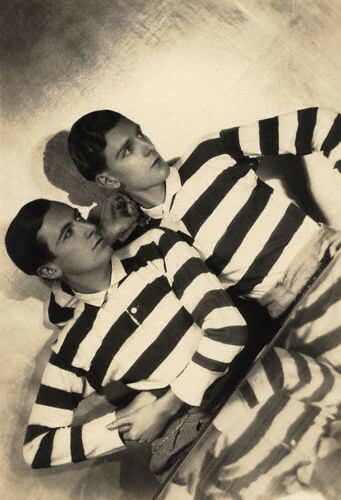 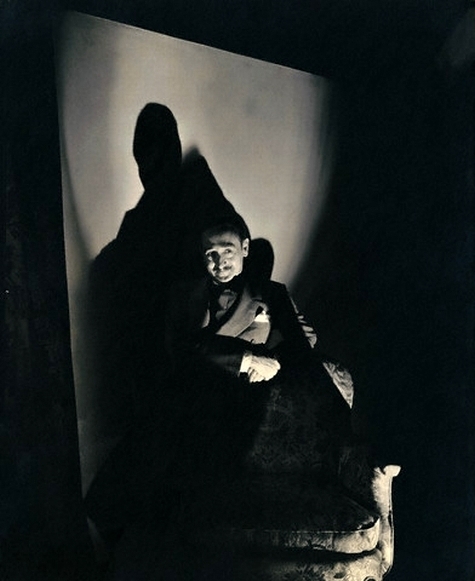 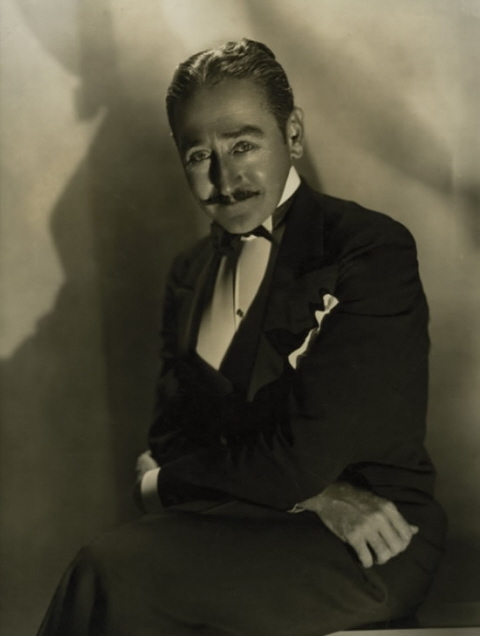 Cecil Beaton-- his vanity knew no bounds. 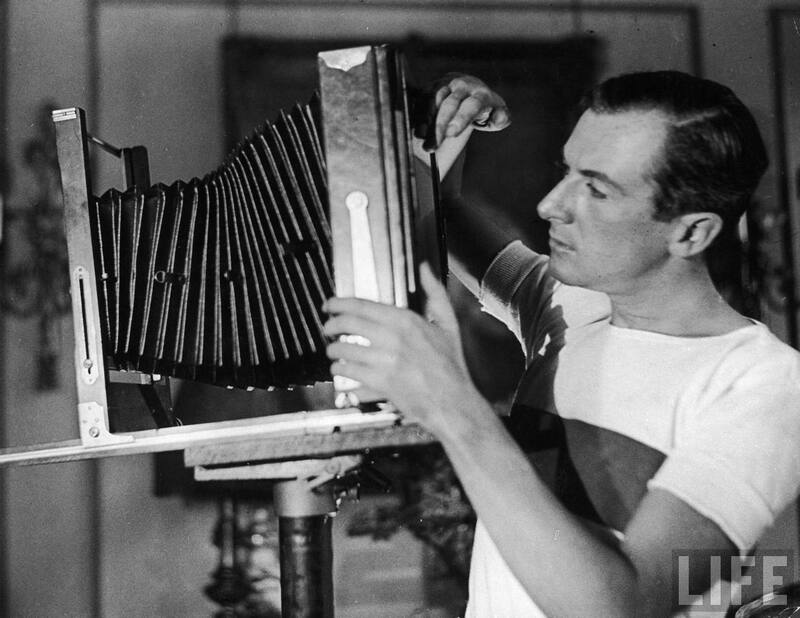 Photographer Cecil Beaton adjusting the lens on a primitive camera in his studio, U.K. --circa 1929. 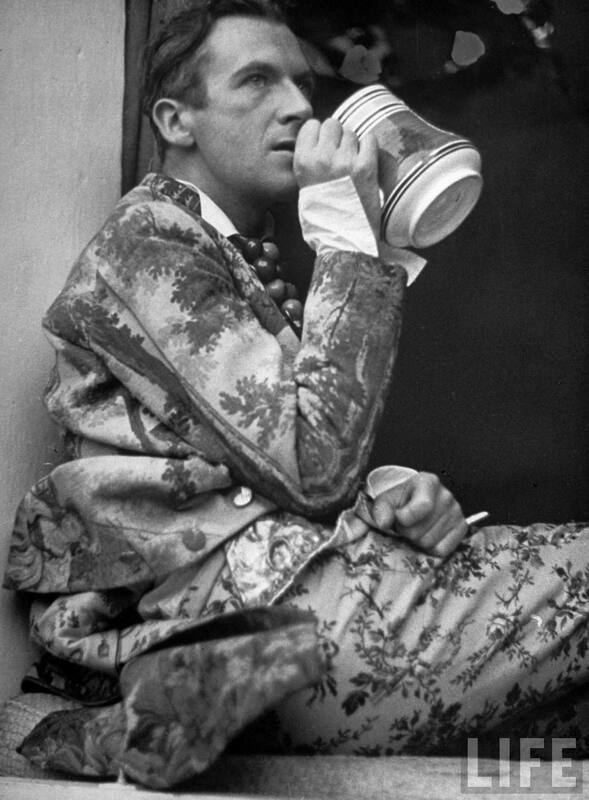 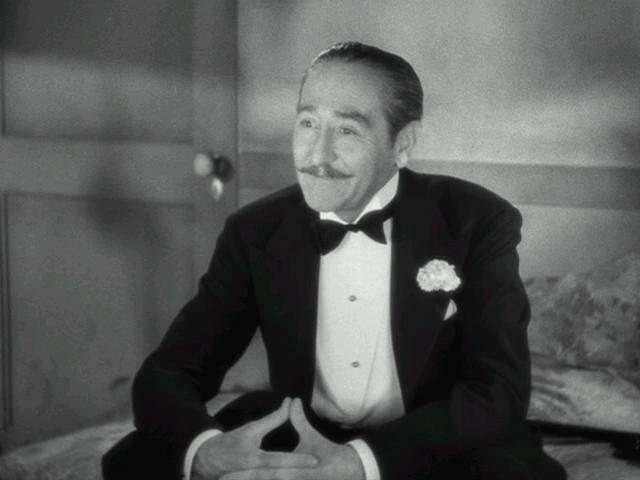 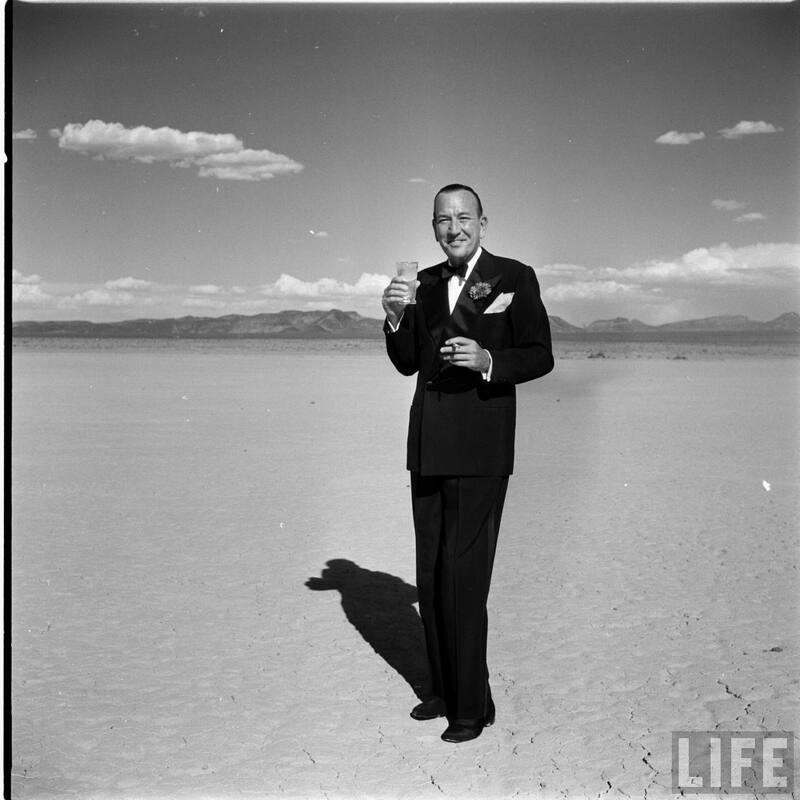 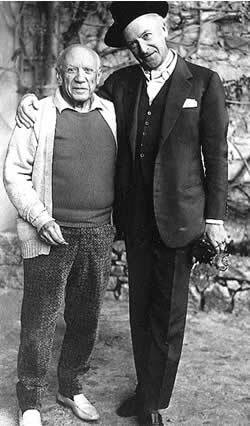 Cecil Beaton-- put that in your pike a smoke it.